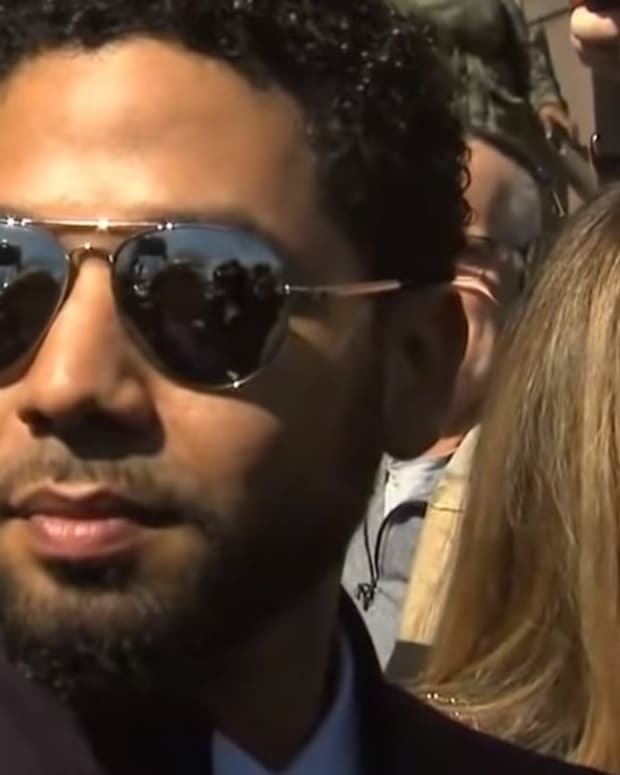 Chicago Mayor Rahm Emanuel who called the dismissal of Jussie Smollett&apos;s charges a “whitewashing of justice,” is now seeking retribution by way of a large payout from the &apos;Empire&apos; star. 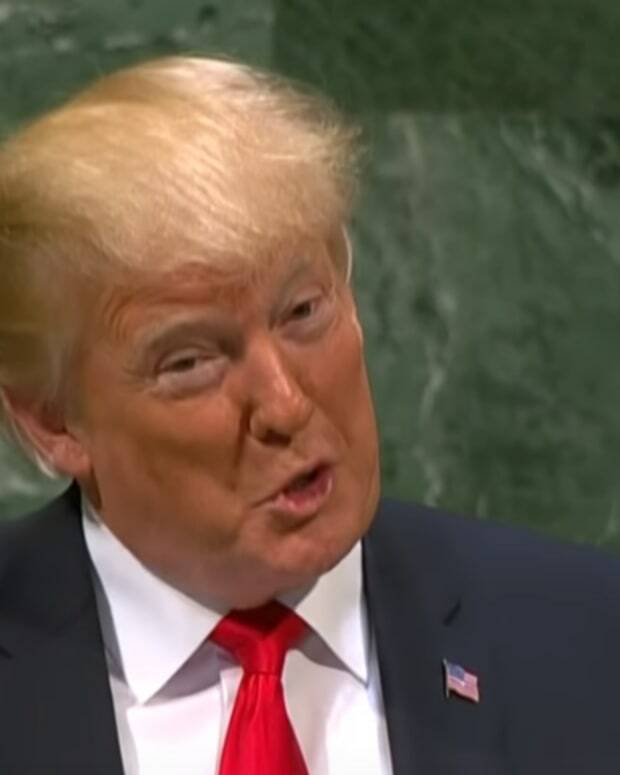 “I think there’s a whole level [of] ethical costs because he’s still walking around telling people] `Hey, I’m innocent. 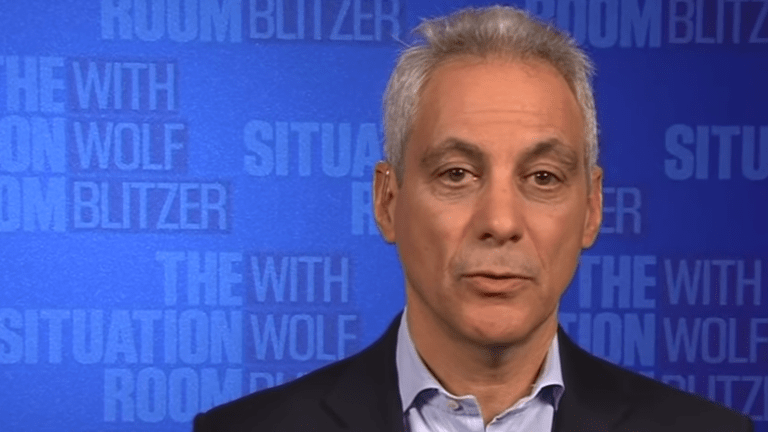 Everything I said from day one is true.’ We’re gonna get the resources back,” Emanuel to WGN-AM. According to NBC, the city is demanding that Smollet pay out $130,106.15 to the Chicago Police Department to make up for overtime hours that were spent on the investigation. Bill McCaffrey, a spokesman for the city government&apos;s legal department, confirmed the news to the news station. "The city feels this is a reasonable and legally just amount to help offset the cost of the investigation," McCaffrey told NBC 5. A letter from the city of Chicago, obtained by NBC reads "take seriously those who make false statements to the police, thereby diverting resources from other investigations and undermining the criminal justice system. 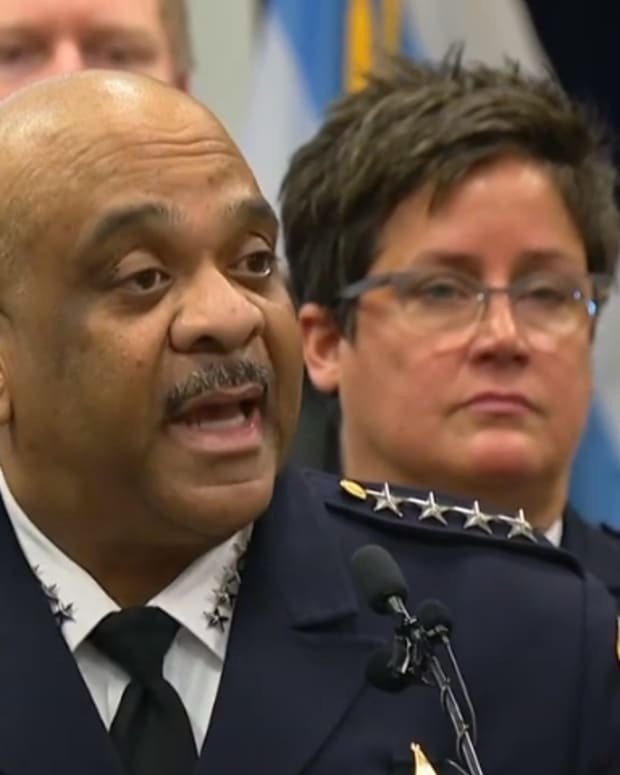 "Chicago police reviewed video and physical evidence and conducted several interviews, expending resources that could have been used for other investigations," the letter reads. "Ultimately, the Chicago police investigation revealed that you knowingly filed a false report and had in fact orchestrated your own attack." 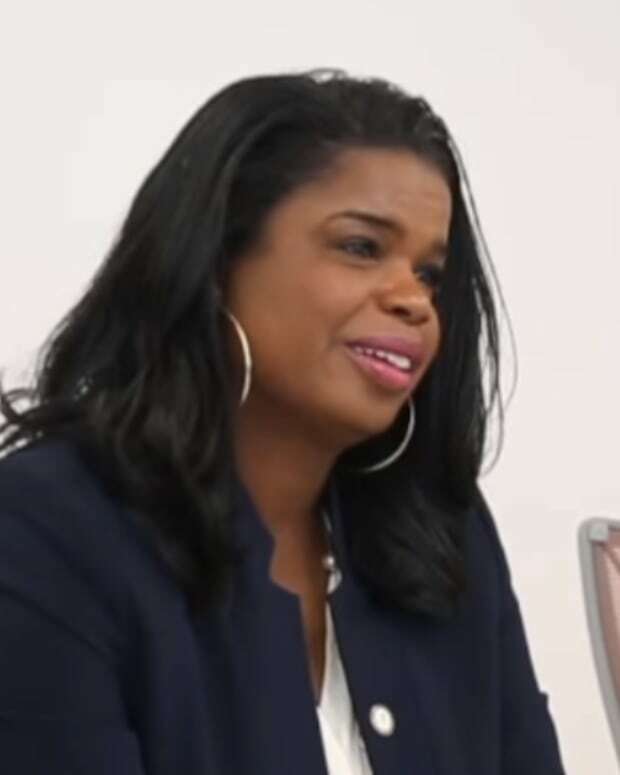 The letter also threatens Smollett with prosecution if he does not pay up in a timely fashion but Smollett&apos;s legal team is denying that he should have to pay the city anything. 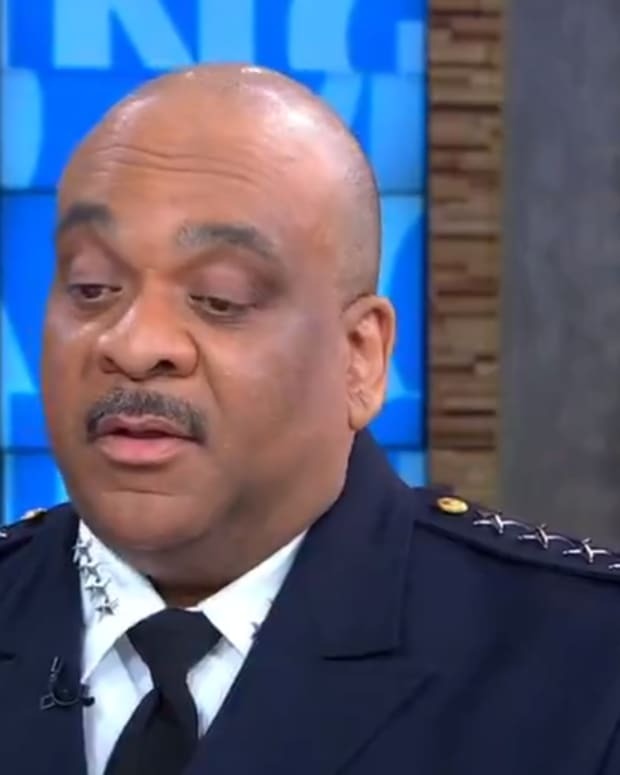 "It is the Mayor and the Police Chief who owe Jussie — owe him an apology for dragging an innocent man’s character through the mud. 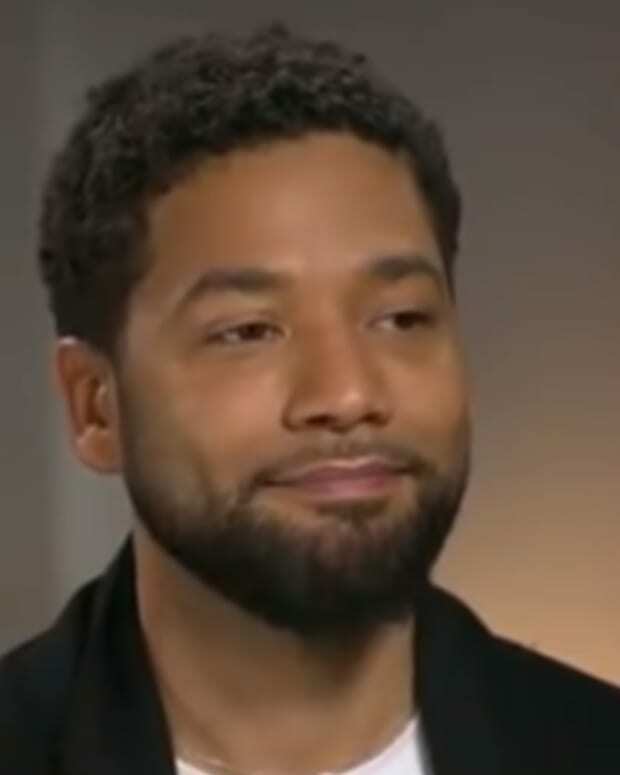 Jussie has paid enough," they stated. 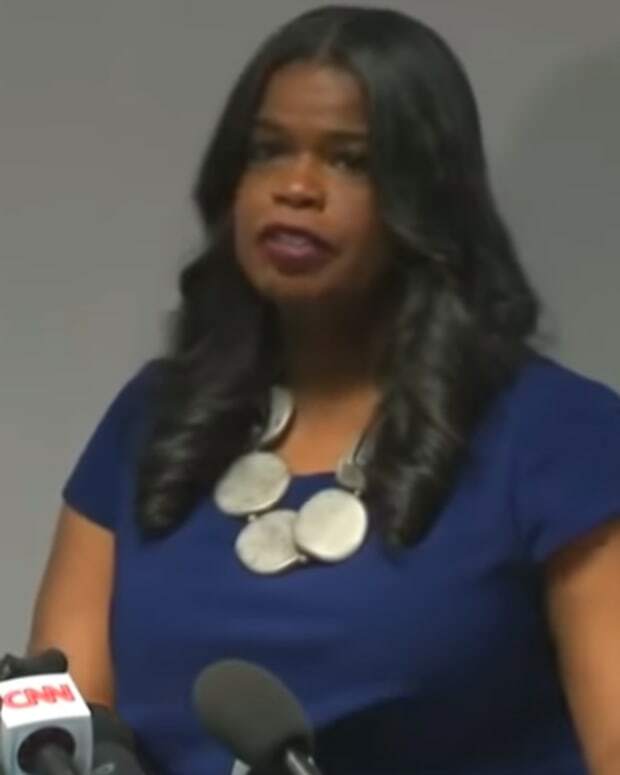 The mayor also blasted Smollett to CNN&apos;s Wolf Blitzer, for not having any remorse and for using the alleged hoax for self-promotion.